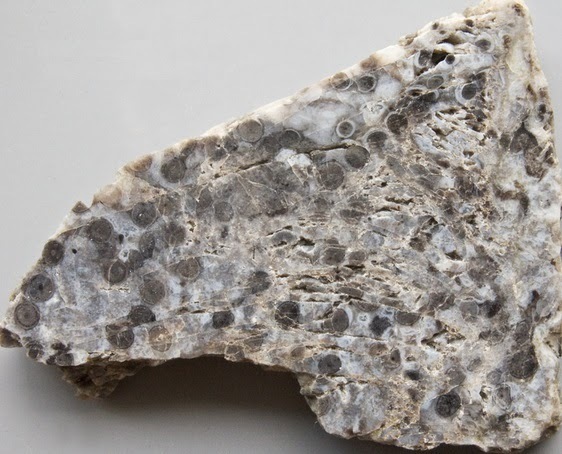 Why does Unsoundness Arise in Concrete Aggregates? Dear reader we have some idea about soundness in our previous posts. Now we can differentiate volume changes depending on physical and chemical causes. Here we will provide reasons and particles that produce volume changes, that is, leads to unsound aggregate in concrete. d. Limestones having thin layer of clay that are expansive. Of these cherts and flints that are of lightweight having pore structure of fine textured cause expansion. Two clay minerals of montmorillonite and illite mean not only specific minerals but also the groups they hold. Regarding flint we can include that it is a form of mineral quartz and fall in category of chert. We have discussed many posts about montmorillonite and illite in this blog. 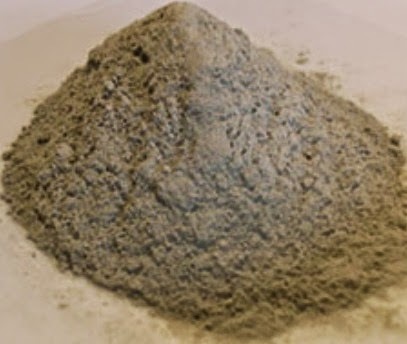 For example, consider diabase which is used in construction industry as stone (crushed) is subjected to volume changes of the order of 600x10-6 in dimensions when set to wetting and dry cycles Which indicates that concrete made with such aggregates will also suffer such volume expansion and we can imagine it also performs same function in freezing and thawing. Same disruption also observed in case of porous chert. 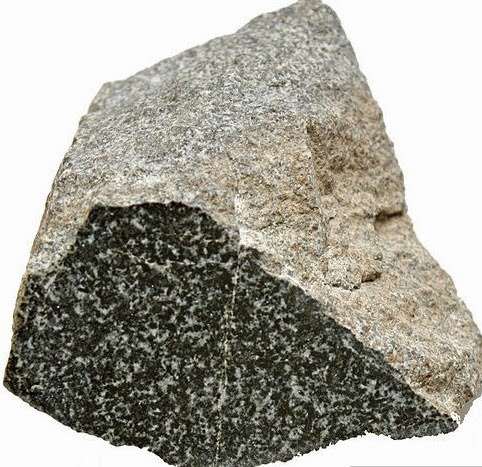 Regarding diabase, we can include, it is also known as dolerite. It is volcanic basaltic rock used in concrete as crushed form.